The JHL De Gouge is a training aid for horses that encourages the horse to work in self carriage. 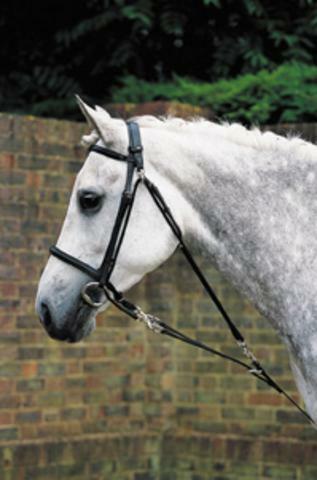 The De Gouge has two settings; one for lunging and another for ridden work. The JHL De Gouge is made from good quality leather and is available in one sieze to fit most cob/ horse sized equines. There are currently no questions for JHL De Gogue - be the first to ask one!